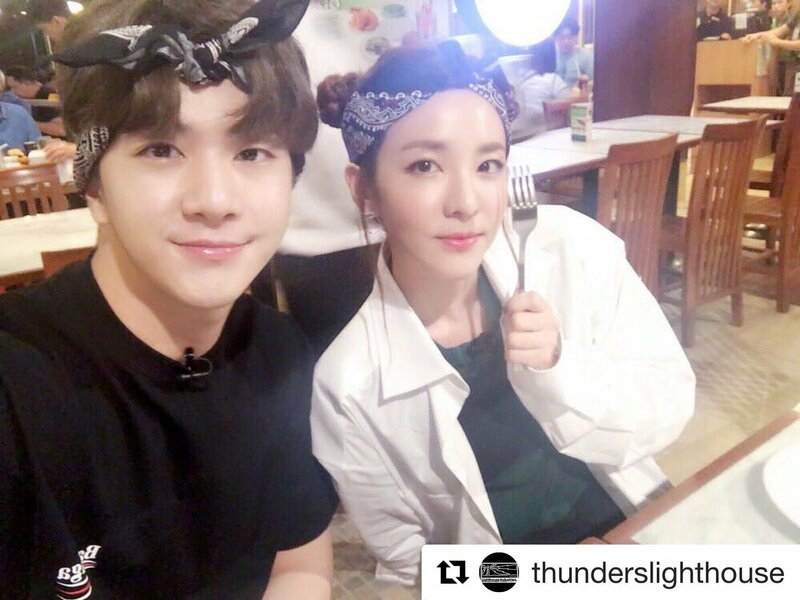 Nice to see @thunderslighthouseagain, I feel so ancient. 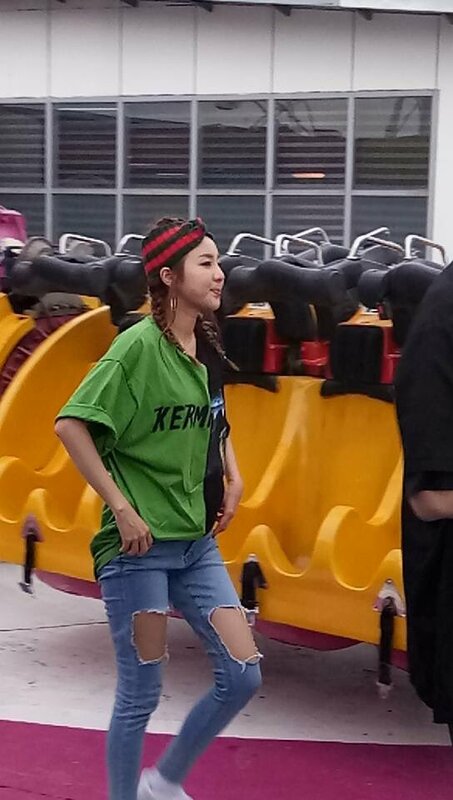 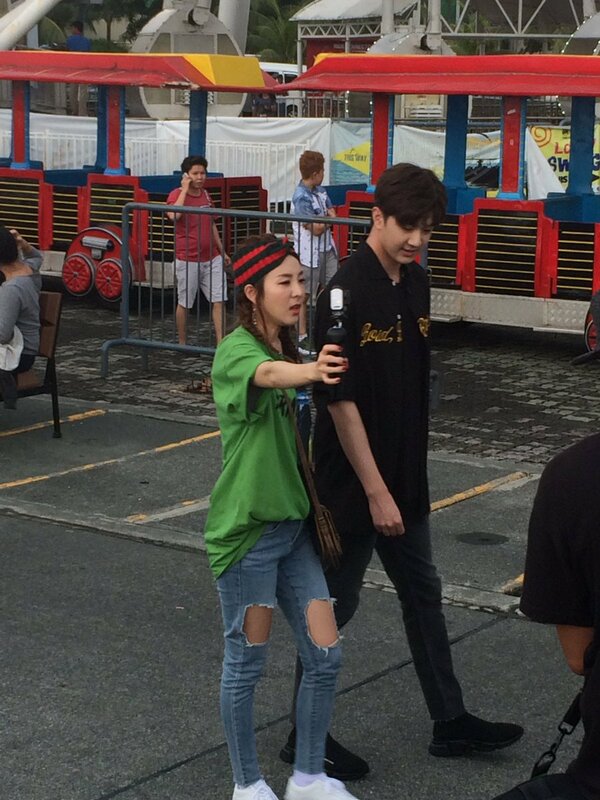 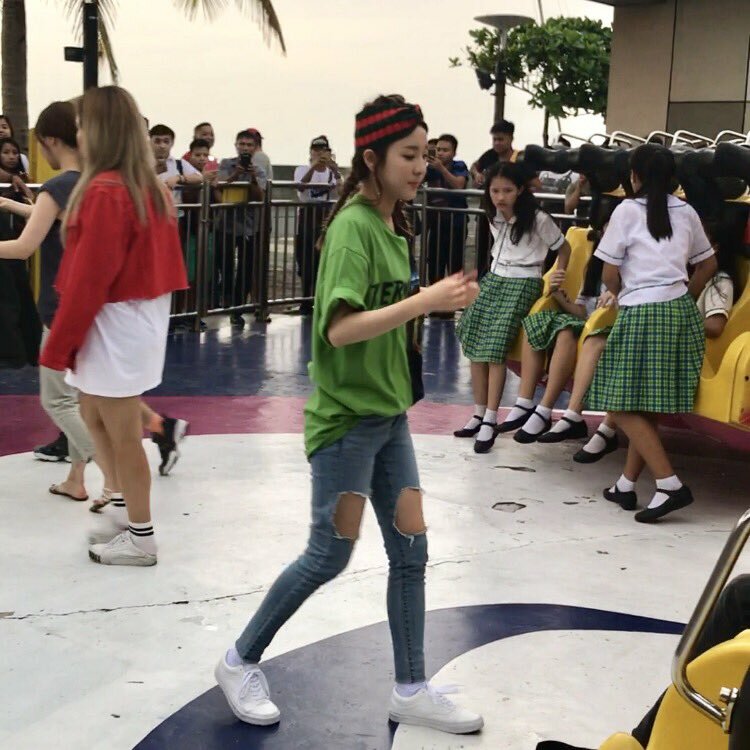 Krung, before he would always wear sando and pajama while he was still a baby. 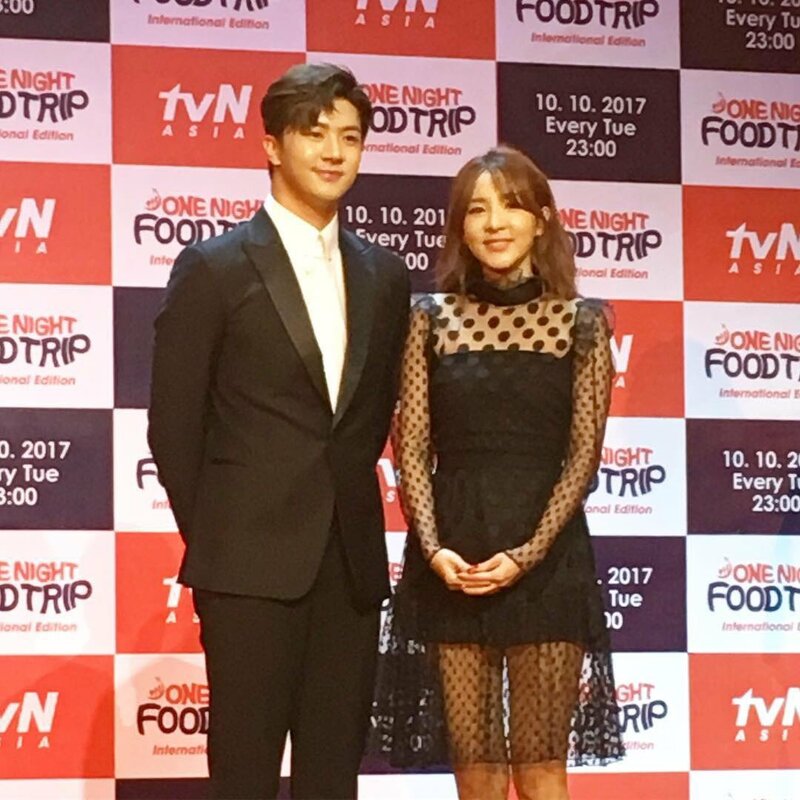 Now he is so tall and handsome! 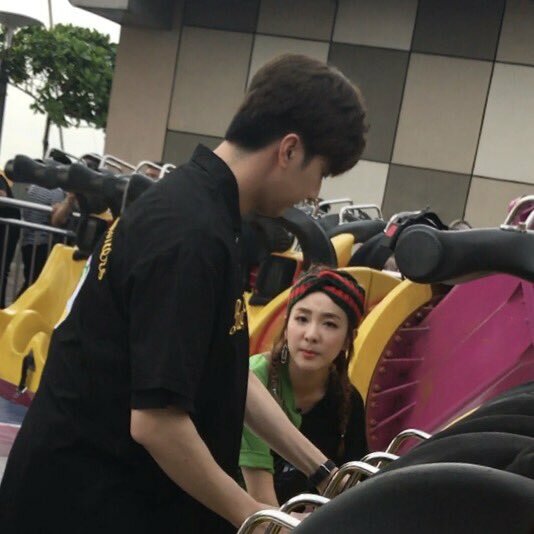 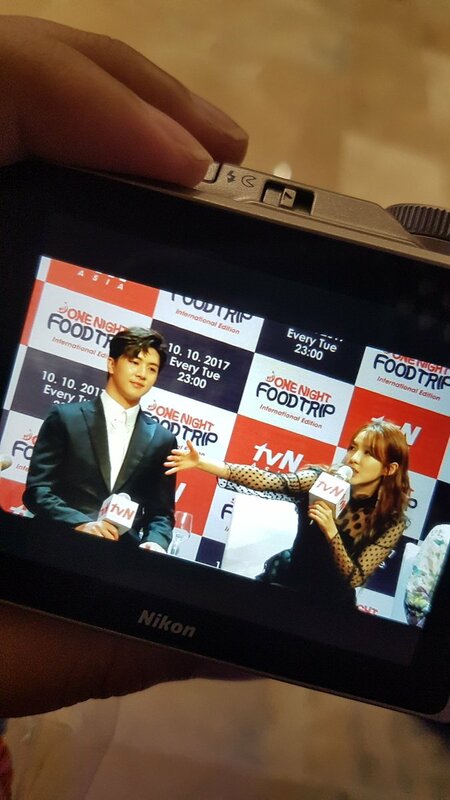 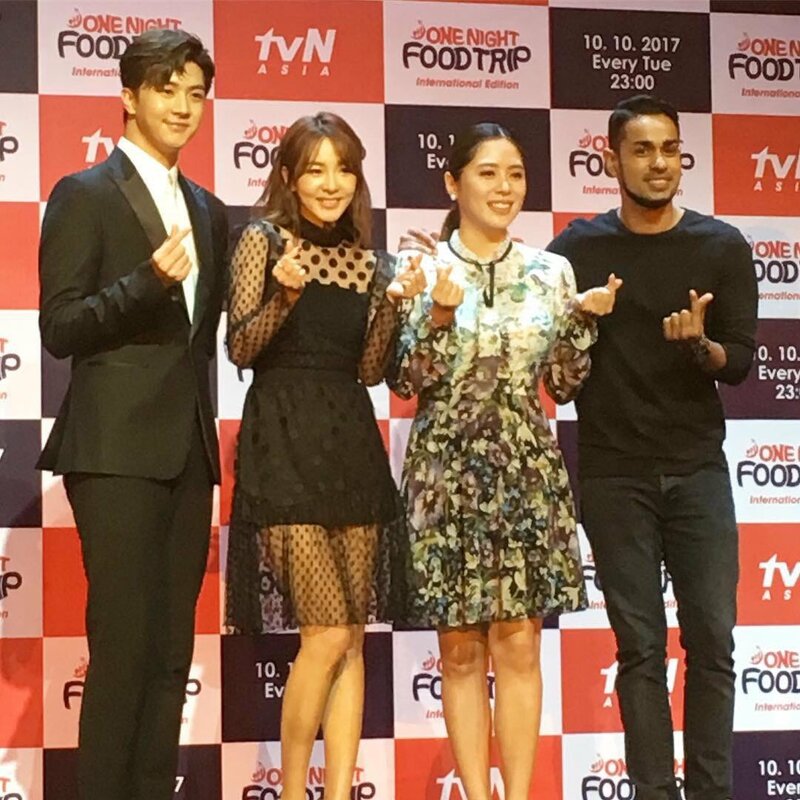 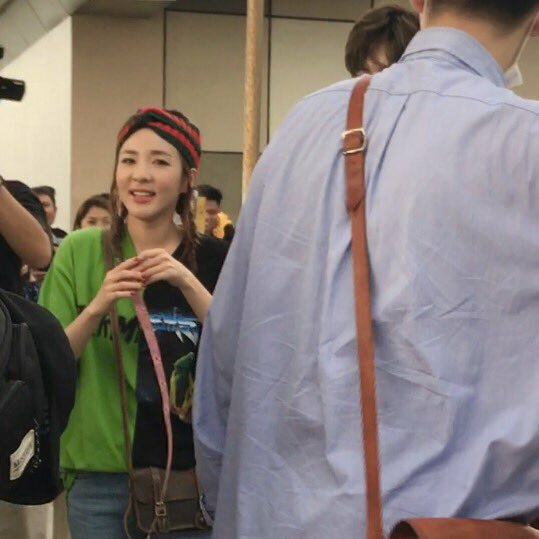 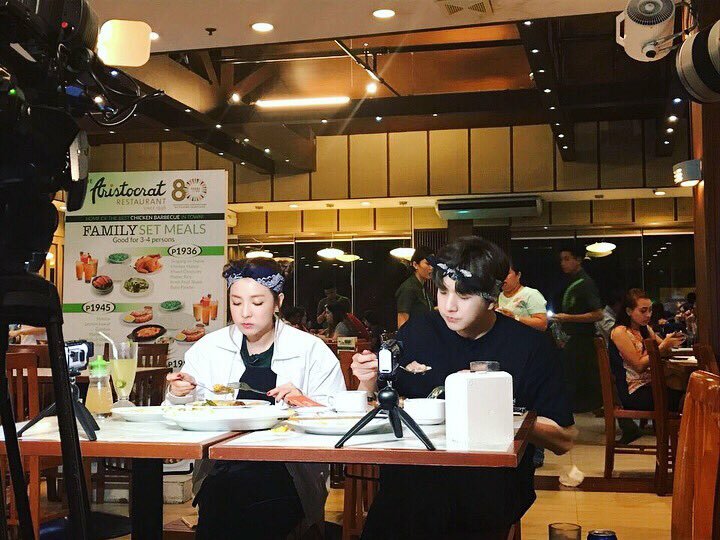 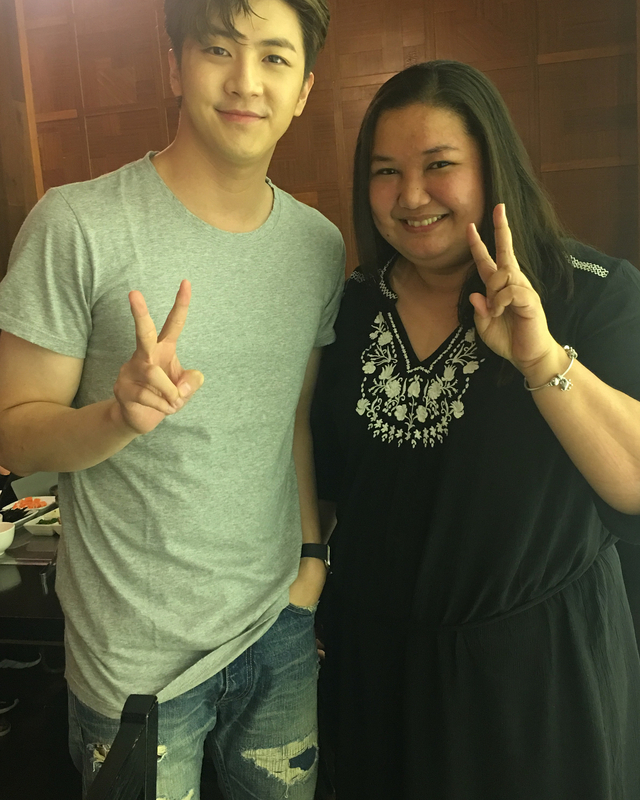 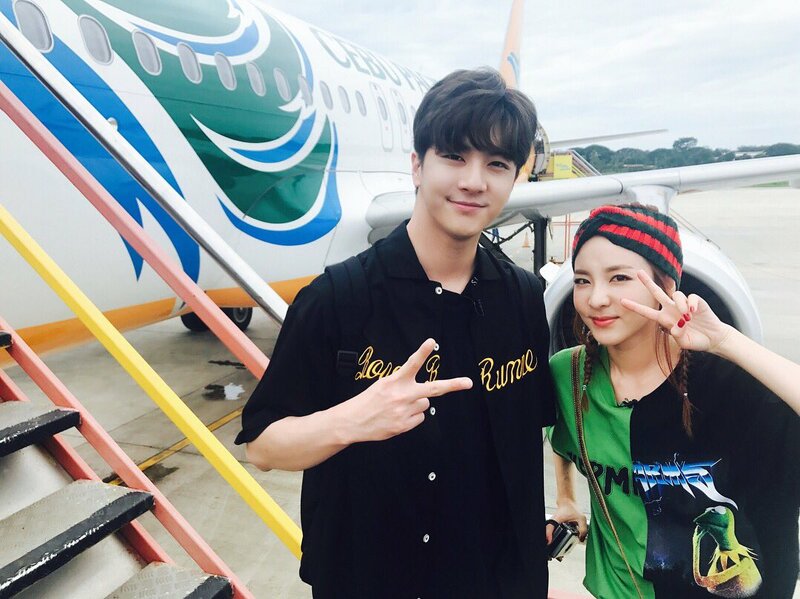 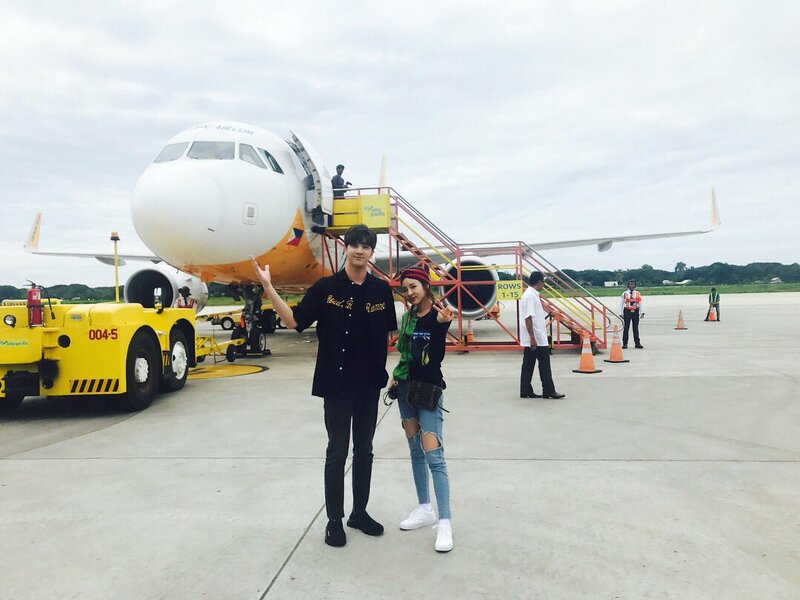 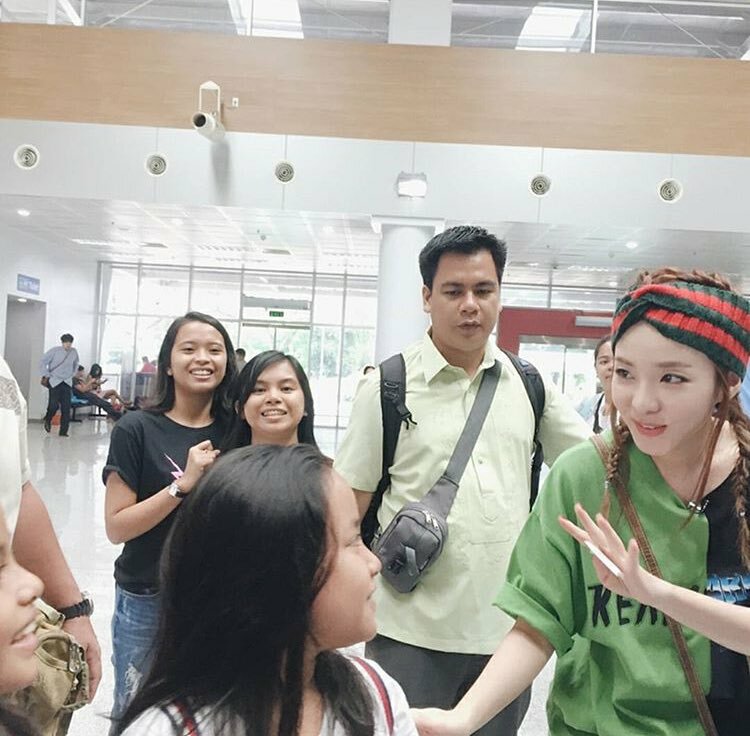 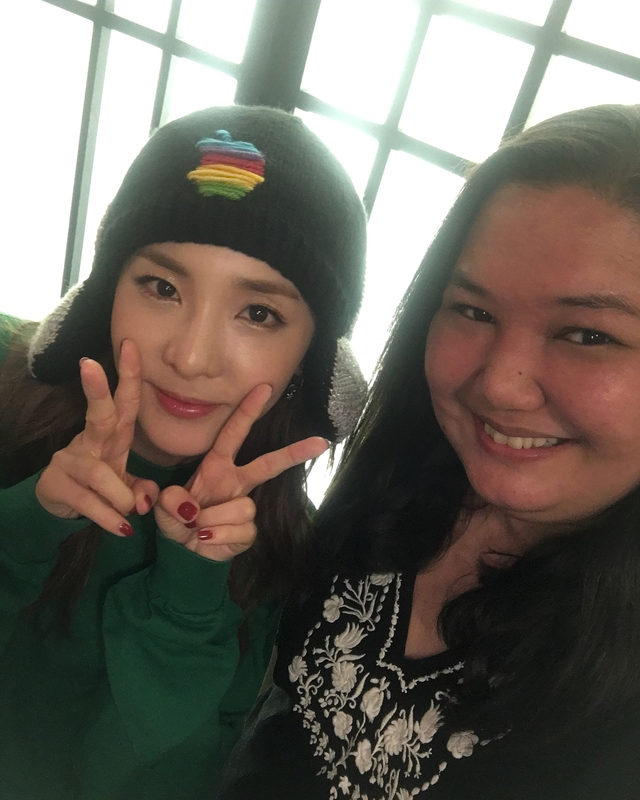 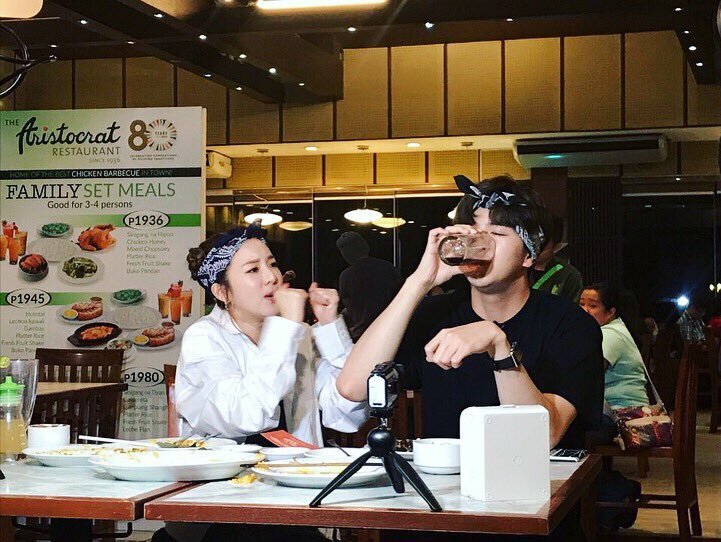 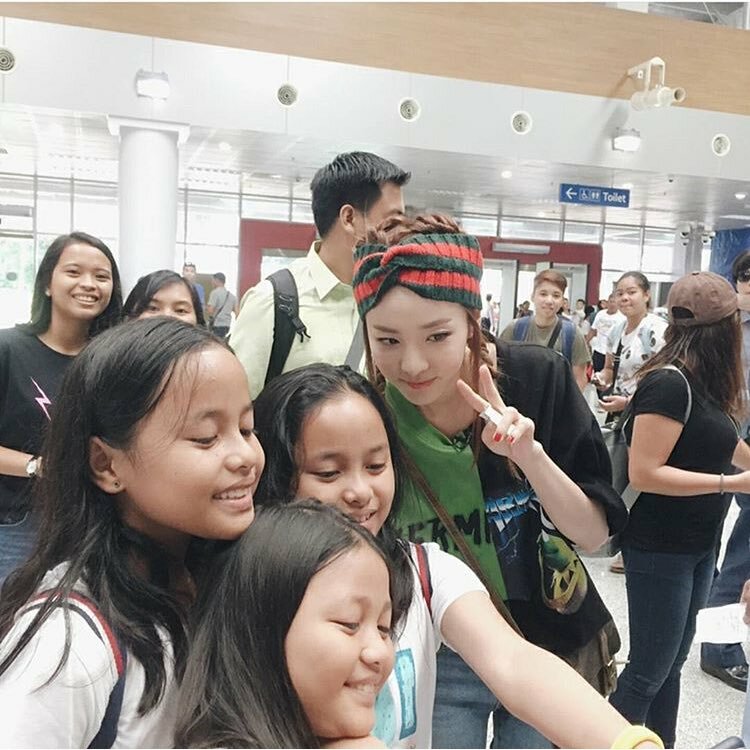 After filming for tvN Asia’s One Night Food Trip – International Edition, Dara and Thunder are now flying back to Manila for their Press Conference on Sept. 26!